Fighting games have always been a staple in the video game community. It’s fun to pick up a controller with another friend and beat the heck out of each other. The good thing is that they are easy for anyone to understand. Just get your opponent’s health to zero and you win. Now fighting games can be played at a low level where you just pick up and mash buttons. Or you can play at a high level and join insane tournaments. Evo is that tournament. 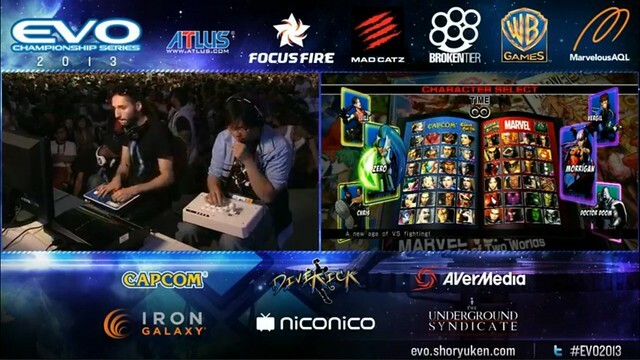 EVO is the Olympics of fighting game tournaments. It is an event that is held once a year where the best of the best of the best in the fighting game community gather together to beat test their skills. I used to just watch the replays of these matches on youtube but since last year, I’ve started to watch the matches on the game streaming site, Twitch. E-sports! The games that are featured are usually the biggest fighting games which all have a huge following in order to have a tournament of this magnitude. Games included at least this year are the staples like Marvel vs Capcom 3, Tekken Tag Tournament 2, Street Fighter X Tekken, Street fighter 4 AE, Mortal Kombat and Persona 4 Golden. A lot of these games I play myself, but not at a very high level. I know the mechanics but not inside out. Now there are several levels of watching these game matches. Similar to watching any sports event, to enjoy it to the fullest there are some things you need to know. 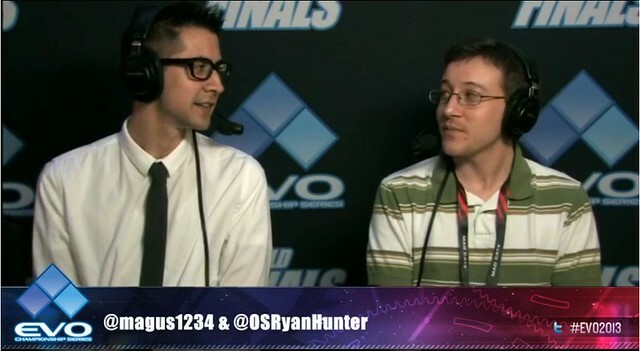 When all else fails, there are pro commentators who guide you through it. First, you need to know the rules and mechanics. Else you just celebrate whenever you see the crowds shouting. Kind of like when you watch those foreign channel game shows and have no idea what’s going on. Next is understanding the in depth meta game. You need to understand how the game develops very quickly from the opening, to the midgame to the endgame. Remember that each match is around a minute and a half so everything happens very fast. Next is knowing the actual moves. Why can’t everyone play at this high level? Because not everyone can execute with consistency. And some are difficult to pull off. How difficult is it to do a crossover spin into a reverse dunk? You won’t know until you’ve tried. Once you realize like me that you will never be able to do that in real life, then you appreciate how awesome professional players are. Lastly, you need to know the players. In my years of watching there are some favorites that I already have. 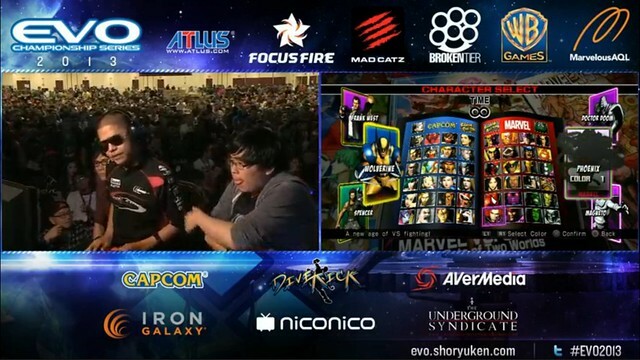 Justin Wong, ChrisG, PR Balrog, Takito, and of course Filipino Champ. You can just watch the games without knowing anyone to enjoy the game, but it’s much more enjoyable if you’re at least rooting for someone. 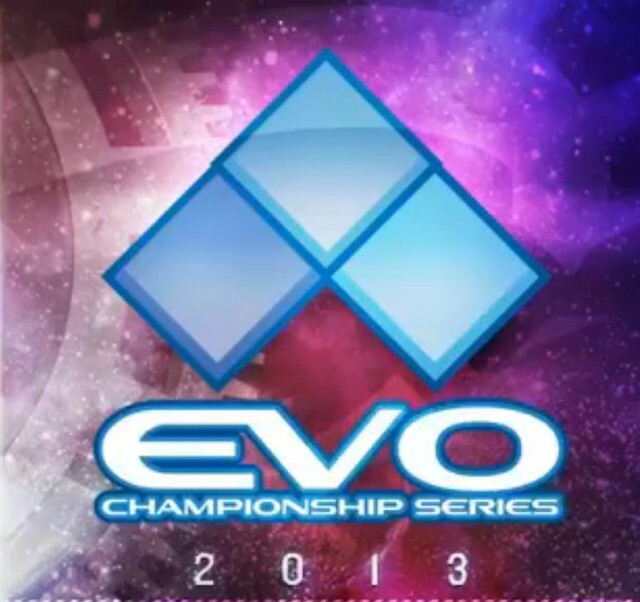 EVO is an awesome annual event that I enjoy watching. You can watch the streaming channels on twitch tv. The channel I watch is here. EVO runs until Monday (July 15).